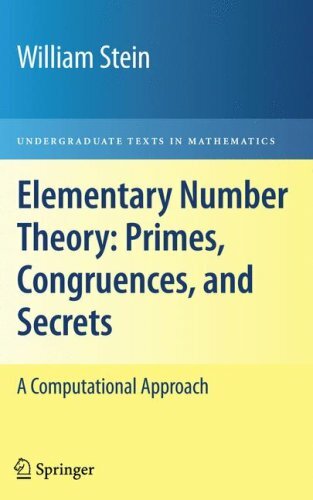 This is a textbook about prime numbers, congruences, basic public-key cryptography, quadratic reciprocity, continued fractions, elliptic curves, and number theory algorithms. We assume the reader has some familiarity with groups, rings, and fields, and some programming experience. This book grew out of an undergraduate course that the author taught at Harvard University in 2001 and 2002.